We are a musical theatre school that provides professional and passionate faculty in a safe, professional, yet fun environment. We offer private voice and acting lessons, a variety of master classes and workshops, in addition to varied performance opportunities. All of the services offered by SEP are open to the children of Newtown and the surrounding communities. Whether a students’ intent is to study the performing arts as a career choice or solely for enjoyment, we work individually with our students to help them become technically proficient as a dancer, singer, actor, or musician (or all of these wonderful talents). SEP’s programs and nurturing environment will enhance each students’ creativity, adventure, and joy while building a strong sense of self, the discovery of personal talents and foundation skills needed to pursue a career in the performing arts. We encourage our students to reach for the stars and their dreams by offering professional 1-on-1 or group training, workshops and performance opportunities. SEP provides the techniques and skills needed to learn and grow in the field of performing arts. These skills offer a lifetime of artistic expression and appreciation. Ultimately, our goal is to share the wonderful gift and talent of our students with the community. PRIVATE LESSONS IN VOICE, PIANO, GUITAR, DRUMS, COMPOSITION, AND ACTING available all year. Come join us for another incredible summer of Voice, Acting and Musical Theatre Performance!!! Students will be placed in small groups and given group voice lessons focusing on proper vocal technique, and story telling thru song!!!! All students will be engaged in both individual and group critique, performance and praise. All students will be engaged in acting classes developing their confidence as an actor no matter what level of experience. Working in groups and as solo actors all students will have the opportunity to study monologues and group scene study and analyze their performances in a positive and nurturing atmosphere. 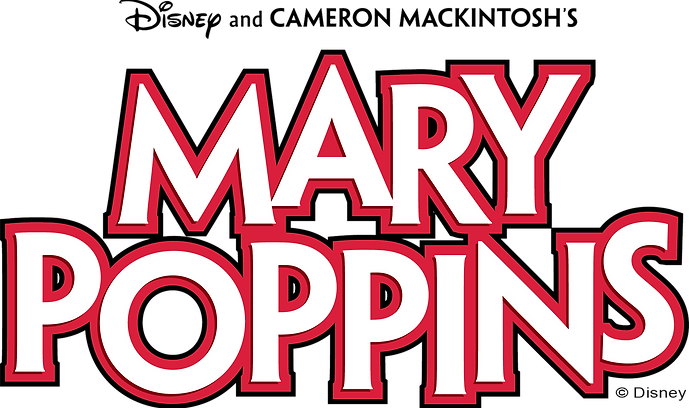 Full Scale Musical Theatre Production of Mary Poppins Jr. to be performed at the Klein Memorial Auditorium. Full musical performance with costumes, lights, sound and scenery. All students will experience the process of rehearsing for the performance during camp sessions. The final performance will be held at the theatre on August 3, 2018. There will be two performances on that day. Times TBD. Maximum number accepted 50 participants. Your spot will not be held without your deposit. Click for specific details and registration information.